The Krewe of Tradition, founded in Houma in 2013, is sponsoring a costume-making workshop Feb. 17 at the Bayou Terrebonne Waterlife Museum. HOUMA, La. 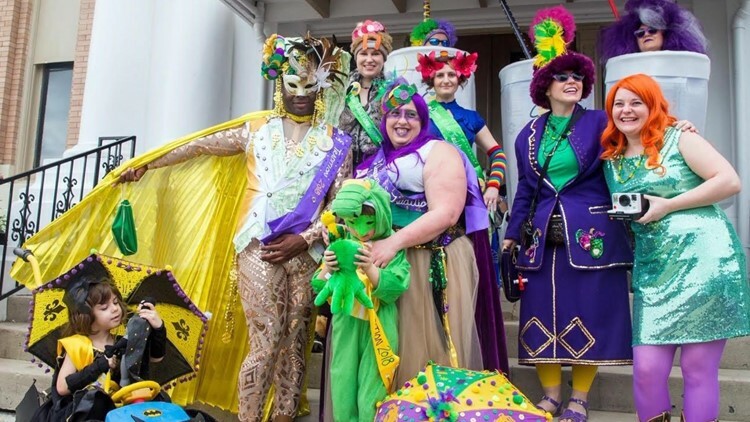 — Wearing costumes as part of the Carnival celebrations was once as much for parade spectators as participants, but that custom has almost completely died out. “We’re trying to bring back the real hand-made, community sort of feeling back to Houma,” Dupree said.